Starting September 2018, you can see me ride my bicycle as I am crossing your country or continent. My name is Mathis, I am passionate about water, travelling and cycling. 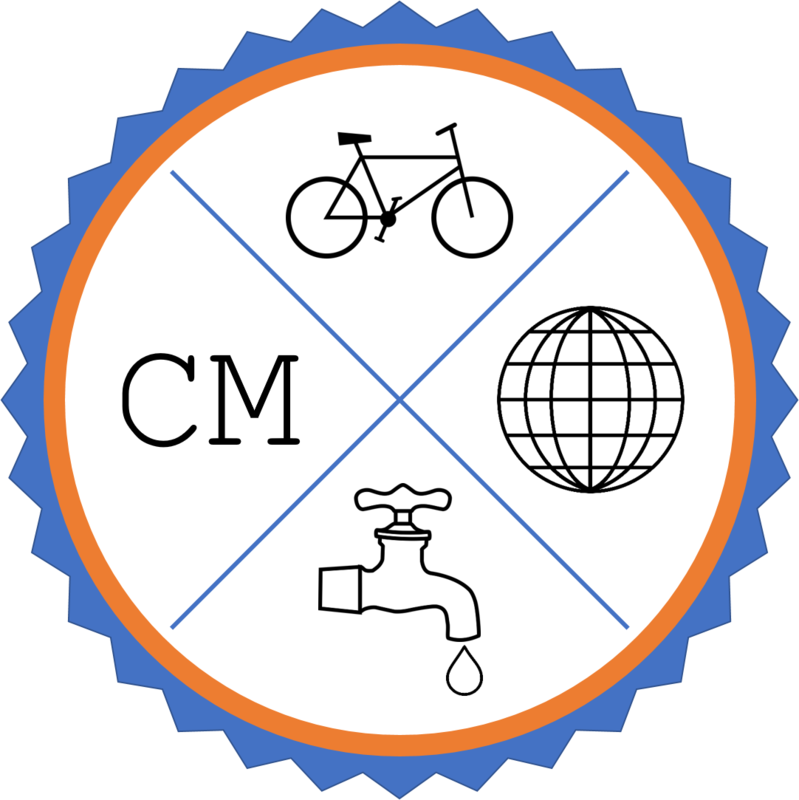 To combine my passions, I decided to cycle 13,500 km around the world to fund my next water projects in Cameroon. My goal is to collect 1 Euro for every kilometre cycled. Find out more about me, my tour and my previous water projects on this website. I would be thrilled if you decided to support my endeavours. Feel free to follow me on 📸 Instagram (@cyclingmathis) for more recent updates on my whereabouts. Are you a corporate donor? Get your logo on my website! Read here.